Because we’re committed to serving you, we provide office hours six days a week. Each of our team members is experienced, friendly, and helpful, so don’t hesitate to contact us today to enjoy our unbeatable customer service! 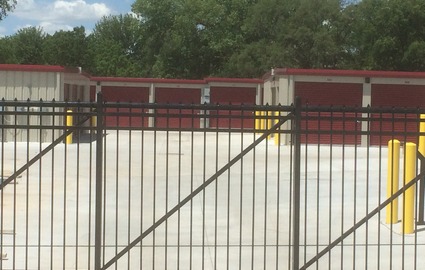 We are located on the convenient corner of 70th and Pine Lake Road! 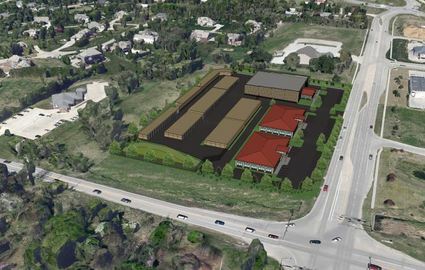 We offer proximity to The Home Depot, the shopping center at NE-2 and 84th Street, Lincoln Berean Church, and Union College. We’ve got options that can suit anyone from the month-to-month renter to the long-term tenant! 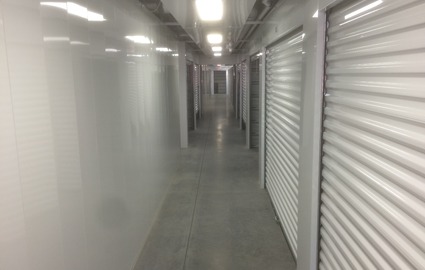 We’d love nothing more than to meet with you and assess your self storage needs. 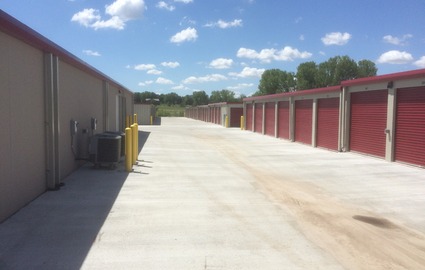 With a property that’s just fifteen minutes from the University of Nebraska - Lincoln; or only 5 minutes from Union College, Pine Lake Self Storage is the perfect place for college students to turn when they’re in need of affordable space. 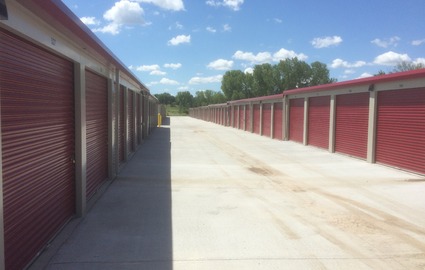 We offer many different unit sizes and convenient features like extended access hours, onsite truck rental, and online bill pay, making it easier than ever to rent a storage unit near campus! Give us a call and we’ll help you choose between our indoor climate-controlled rentals and our ground floor, drive-up accessible spaces. 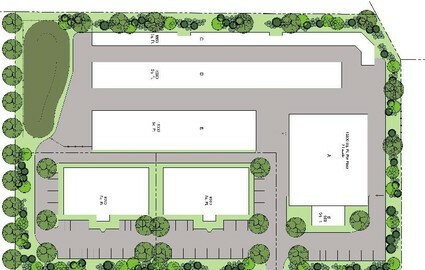 We’re perfect for residents, students, and business owners alike, with amenities like an onsite business center and affordable packing supplies for sale in our office. We care about making your experience the best it can be, so we’ve implemented security cameras, offered use of our moving dollies, and included answers to common questions on our FAQ page. 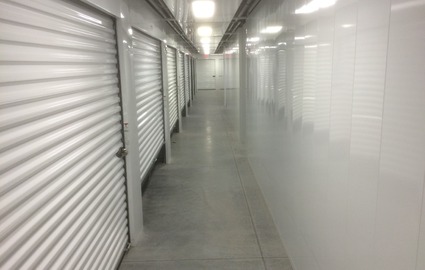 Take a peek around our website to learn more about us and then pick up the phone to reserve your storage unit today! 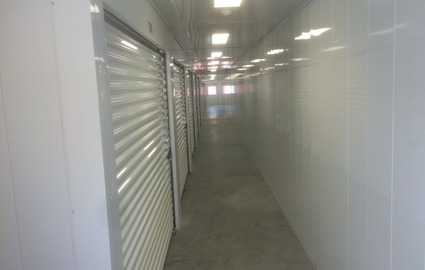 All 10 x 10 & 10 x 20 Conditioned and Non-Conditioned Storage Lockers are 1/2 off the First Month!!! !